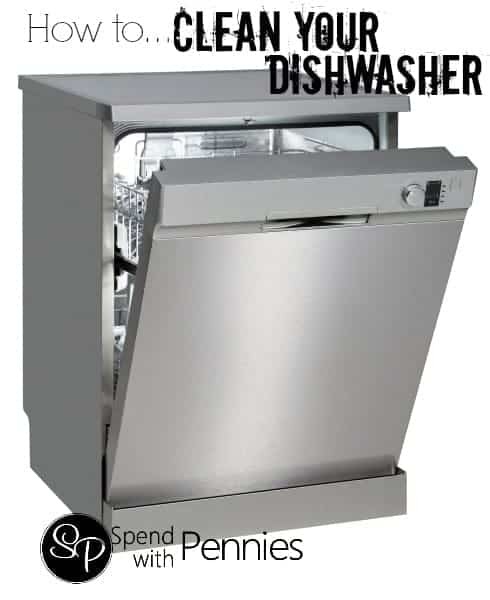 Your dishwasher works hard everyday to bring you sparkling clean dishes. But if you washer hasn’t been quite up to snuff lately, it may need a good cleaning to get it back on track. 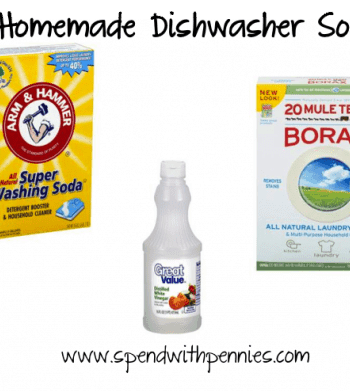 Luckily, cleaning your dishwasher is pretty simple! Clean out the catch: If food bits have piled up around the drain, you can get them out easily with a paper towel and a little elbow grease. Try to get all of the little bits out from around the drain, and then wipe down the whole inside with a paper towel. It will ensure there’s no food globs or residue left inside of your dishwasher. Scrub the racks: Pull out the racks and hand wash them, getting off any stick foods or stains. You can use baking soda mixed with water if you have particularly difficult stains. Rub down the utensil holders too; they may be holding onto some food particles as well. Clean the jets: The jets or arms (the parts that spit water out during the cycle) can also get little bits of food stuck in them. You may need a pair of pliers or tweezers to get all of it out, but the result will be freely flowing hot water, so it will be worth all of the effort! Use vinegar: Take a measuring cup and fill it with vinegar. Place the cup right-side up in the dishwasher and run it on the hottest setting possible. If you have a fill and hold setting, you can also use that to get the dishwasher really clean. 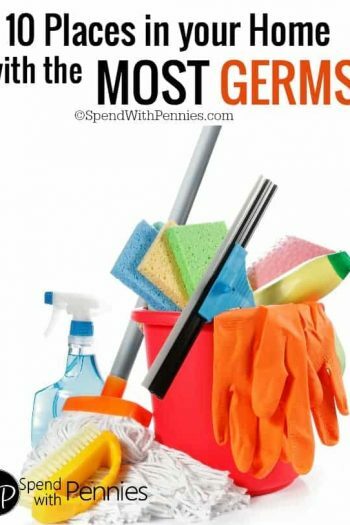 The acids in the vinegar will scrub the insides and loosen up any hard stains that may be sticking around. 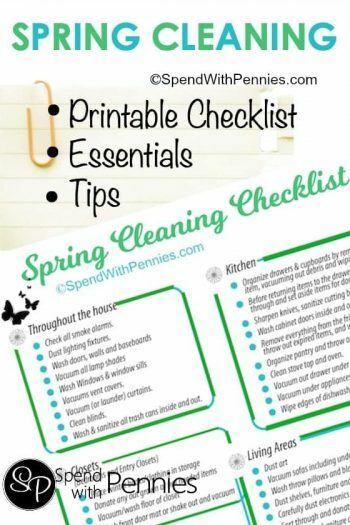 USE TANG: This is another method that many Spend With Pennies readers swear by!!! The acidity of Tang orange drink can shine up your dishwasher. Add 1 cup of Tang to your empty dishwasher and run it through on the hottest cycle possible. I would LOVE to hear some feedback on this method if any of you have used it! 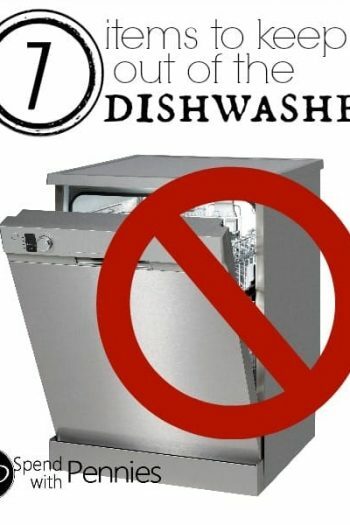 Once your dishwasher is nice and clean, it should get your dishes cleaner and work more efficiently. Make sure to keep the trap free of food, and wash your dishwasher in vinegar every two months or so to make sure it stays clean! 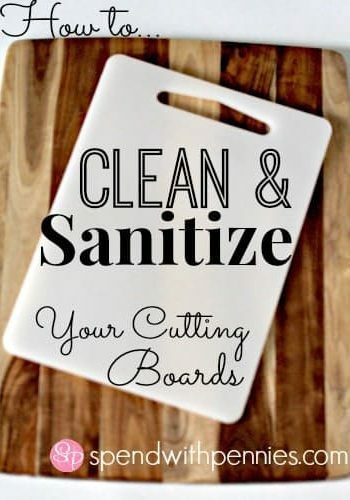 How to Clean & Sanitize Your Cutting Boards! 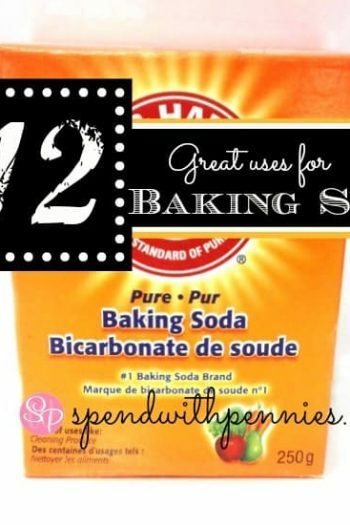 12 Great Uses for Baking Soda!